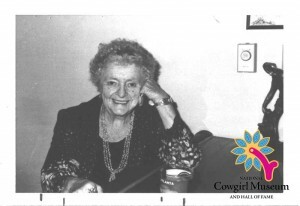 Born in 1896 into one of Wyoming’s first ranching families, Elsa acquired her first Brownie camera when she was twelve. She began a career that spanned more than eighty years, documenting a vanishing way of life with photographs of the lives of the Crow Indians, ranchers and the everyday life around her. Elsa was an eyewitness to the changes in the West as she worked on the family ranch and later as a mountain guide.